Summary: Use Windows PowerShell and free utilities to clean up your directory structure and organize MP3s. I had some from a Windows Home Server that had a drive system go “funny” because I (in my great and powerful wisdom as an ITpro who would try anything once) virtualized Windows Home Server. So I decided to dump it all to an external 500 GB USB 3.0 drive and have at it. My first challenge was getting rid of all the rubbish. There were old JPG files and INI files from older audio players. To be quite honest, the only thing I cared about were MP3 files. So for this, I called up my “Sonic Screwdriver” of utilities: Windows PowerShell. Ahhhhh…much better. Only music. Much more drive space too! Next I decided to get rid of all of the duplicate MP3 files and cut most of my work down. There are a lot of great versions to pay for, but because I was working on a “restrictive budget” for this task (OK, I’m cheap! ), I dug through SourceForge and the open-source community. 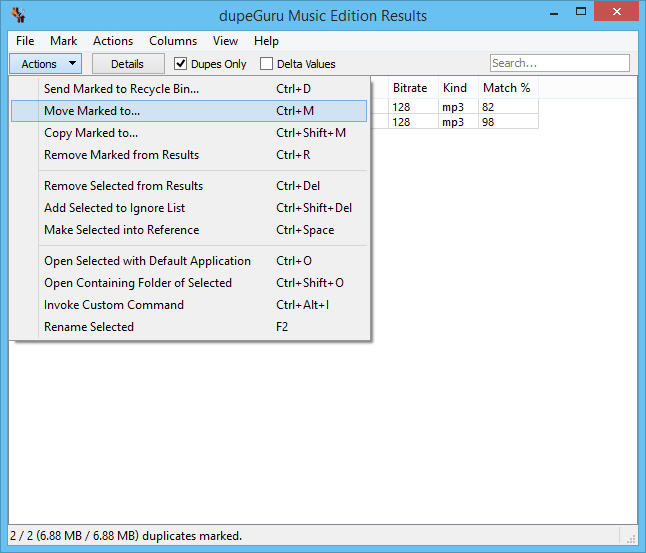 What I found was a nice little utility called dupeGuru Music Edition, which exists from community contributions. All I did was run the application, specify a target folder, and click Scan. I moved the duplicates to a folder called G:\IThinkTheseAreDupes. Now with a cleaner and leaner structure, I went to the next task: trying to make sure the file content (the actual audio) reflected the song, and cleaning up the file names properly. 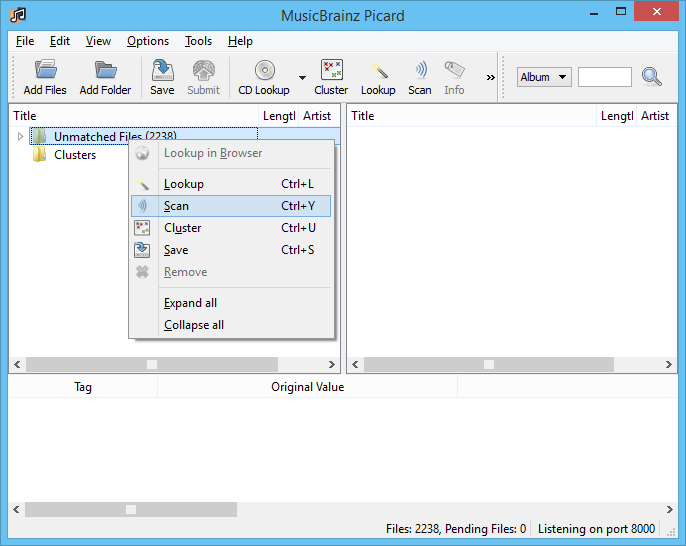 For this, I ran across a free service years ago called MusicBrainz . 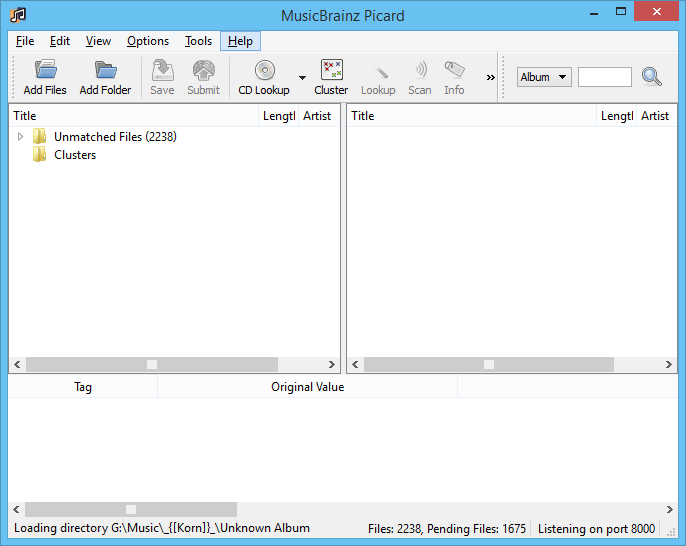 MusicBrainz is an audio database that takes the actual sound and compares it against a known database to help tag and name files properly. Picard isn’t hard to use (another reason I like using it). 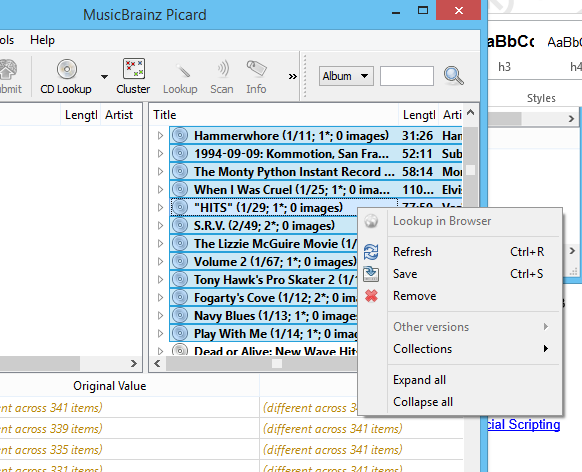 First launch the program, then choose Add Folder, and browse to your choice folder of MP3 goodies. Next I went to the options of the application to customize how it would deal with my files. I wanted the files renamed when I saved them to the default format from Picard, and I wanted them moved to a brand new structure. 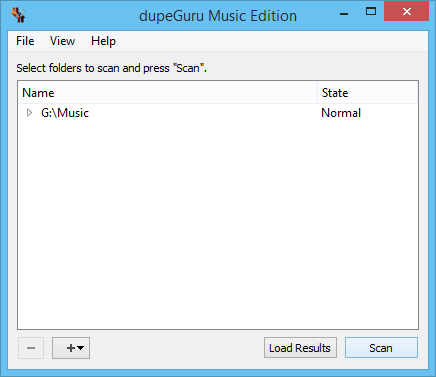 So as my music was identified, it would be successfully saved into a clean new directory structure. The next part takes quite a while because it scans the MusicBrainz database and compares my MP3s with its known collection. There was stuff left in the old music structure that Picard didn’t know about and left alone. But there was still a chance of empty directories. Here is where Windows PowerShell steps in again. I wanted to identify all of the folders that were directories that had no files and no directories. There are two methods I can leverage with Get-ChildItem. There is GetDirectories() and GetFiles(), which I can apply to the object. One of the properties I can leverage is Count. So if GetDirectories() has a count of zero and GetFiles() has a count of zero, that will be the criteria for an empty folder! Moments later, I had a new clean folder structure that was well organized! Digging through the Internet and Music Brainz, there are some good “for pay” solutions that will do an even more granular task of identifying the music with similar databases. But for me, this was a good start. If you play with the applications for MusicBrainz, you’ll even find some fresh ways to update your album photos. This solution is, of course, not for everybody. It was good for me. It was fun to do, and I thought I’d share. Enjoy the weekend! I’m off to load up my Windows Phone with some Jethro Tull. I invite you to follow the Scripting Guys on Twitter and Facebook. If you have any questions, send an email to the Scripting Guys at scripter@microsoft.com, or post your questions on the Official Scripting Guys Forum. See you tomorrow. Until then just remember, the Power of Shell is in You.